Much more than a hotel in Frigiliana. An experience between the sea and the mountains. Next to Nerja and very close to Malaga city. On the Costa del Sol there is a dream place with views to the sea, the mountains and one of the most beautiful towns in Spain, in an ideal environment for practicing activities in the middle of nature. This is La Posada Morisca, a hotel in Frigiliana with charm in one of the most amazing areas of the coast of Malaga, of Arab heritage, located in an exclusive place, in the heart of Andalusia, in Frigiliana (Malaga). A luxury experience on the Costa del Sol. Located at the foot of the Natural Park of the Sierras de Tejeda, Almijara and Alhama and overlooking the Mediterranean Sea and the nature that surrounds us. 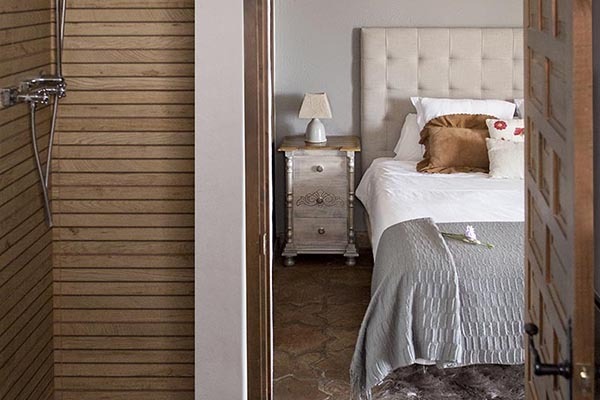 Wake up in one of our rooms, have a leisurely breakfast on the terrace overlooking the sea, the mountains and Frigiliana and start a day of relaxation and sightseeing on the coast of Malaga.. 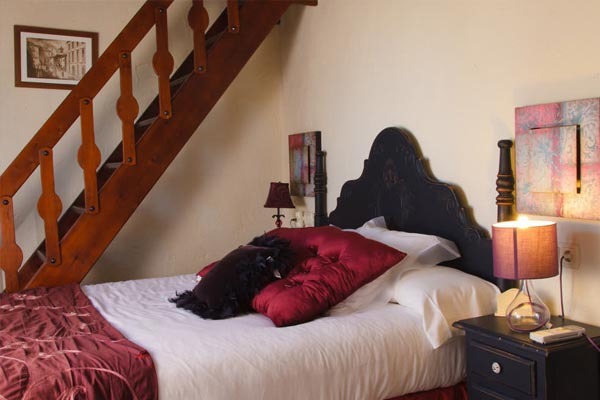 Charm, warmth and a decoration designed to detail so that your stay at La Posada Morisca be an authentic experience on the Costa de Sol. Discover the charm of beautiful towns such as Frigiliana or Nerja and enjoy one of the most privileged places on the coast of Malaga. We want your stay at La Posada Morisca to be much more than the accommodation in a hotel in Frigiliana, we want it to be an authentic and memorable experience. That’s why we offer you luxury services so you have everything you need during your stay in Frigiliana. Are you looking for a special place to enjoy a romantic getaway in La Costa del Sol? Would you like to stay with your pet?